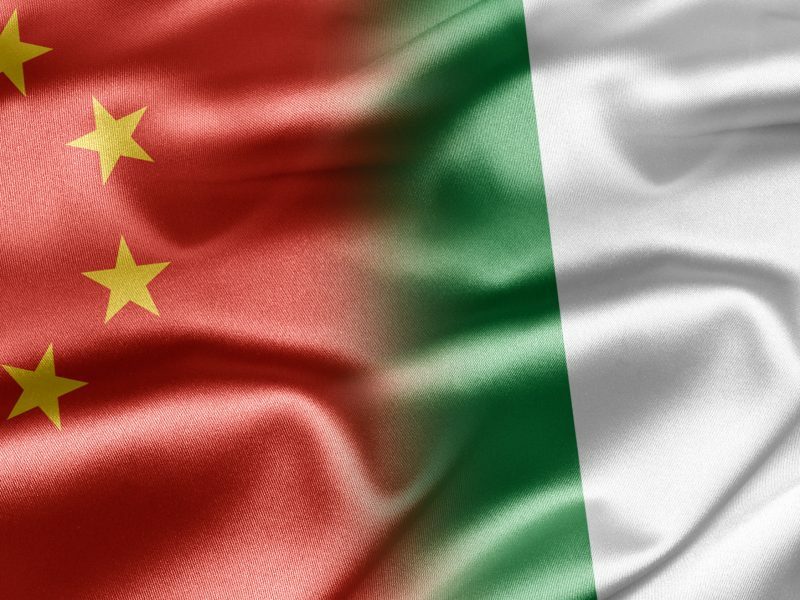 Chinese investments into the development of 5G communications networks are not included in the agreement between China and Italy set to be signed tomorrow, Italy’s Deputy Prime Minister Luigi Di Maio said on Friday (22 March). 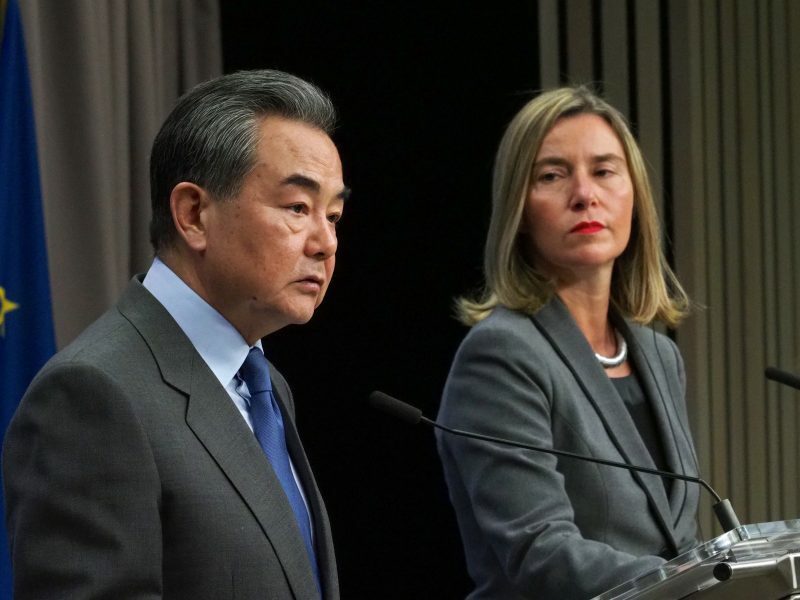 His comments came after EURACTIV disclosed a memorandum of understanding between Italy and China which states that the latter plans to cooperate with Rome in the development of “telecommunications” as part of Beijing’s Belt and Road Initiative. 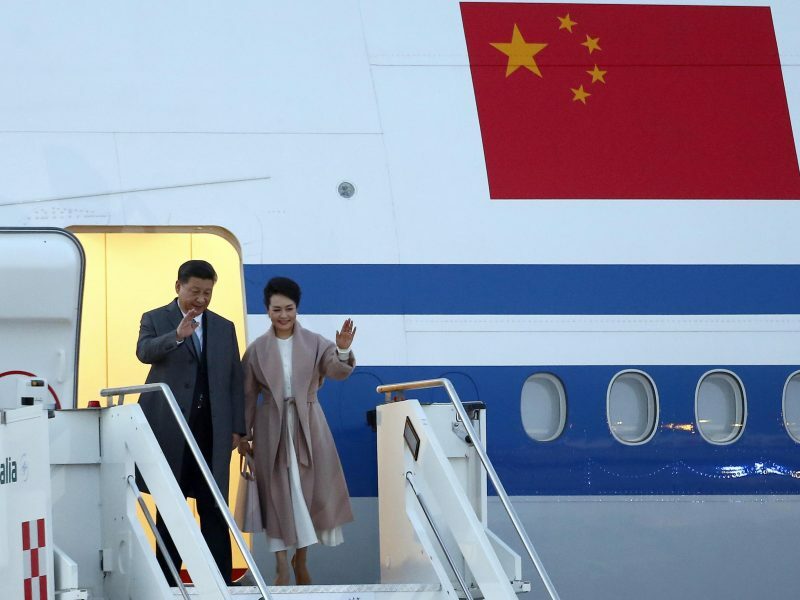 Chinese President Xi Jinping touched down in Rome on Friday, ahead of a meeting with Italian Prime Minister Giuseppe Conte on Saturday, during which they will sign the memorandum. German Chancellor Angela Merkel offered some criticism of the plans at a press conference at the European Council summit on Friday, saying that “it is better if we [EU member states] act together on such issues.” But she stopped short of dissuading Italy from going ahead. The Belt and Road Initiative is China’s landmark development plan involving infrastructure and investments stretching across more than 80 countries in Europe, Asia and Africa, making it the largest infrastructure project in history. 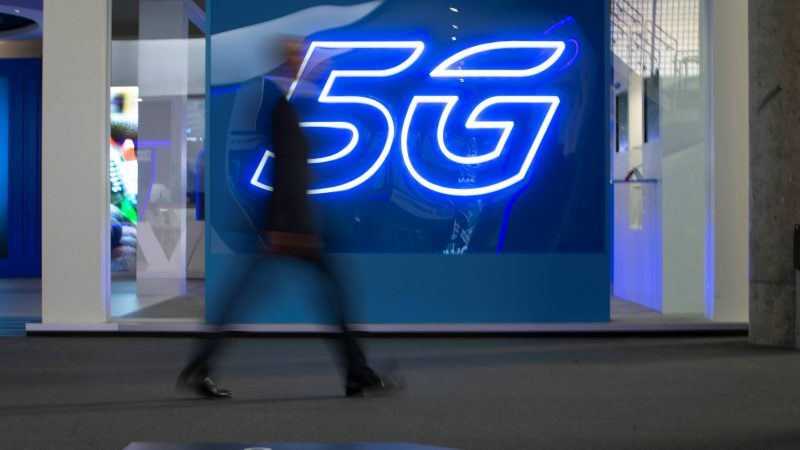 However, Di Maio told Rai on Thursday that “5G is not in the memorandum of understanding,” and added that Italy plans to use its golden rule powers to 5G in a bid to ease concerns from Washington that Chinese telecoms manufacturers are wheedling their way into the European market. The rules are a form of industrial veto, which would oblige companies to inform the government of any purchase of 5G technology from providers based outside of the EU. Michele Geraci, the undersecretary in Italy’s ministry of economic development, has played a central role in forging links between Italy and China. However, his compatriot, European Parliament President Antonio Tajani, was not so upbeat on Thursday as he addressed EU leaders at the European Council summit. Indeed, Commission president Jean-Claude Juncker confirmed on Friday that a 5G risk assessment is due to be published by the Commission in 15 days’ time. EU security chief Julian King said earlier in the week that the Commission “will propose a common EU approach to the security of 5G networks” following the Council summit. Chinese President Xi Jinping kicks off a whistlestop European tour in Rome on Friday (22 March) amid growing Western unease over Italy joining the ever-expanding Asian giant’s new Silk Road project. The development of 5G infrastructure funded by Chinese investors is not only a concern in Italy at the moment. This week in Germany, the bidding for radio frequencies to be used in 5G networks began, in a process that could take several weeks. Along this axis, concerns have been raised on the other side of the Atlantic, with regards to German network operators using equipment from Chinese producers in the rollout of 5G infrastructure, which the Americans believe may have severe cybersecurity vulnerabilities.